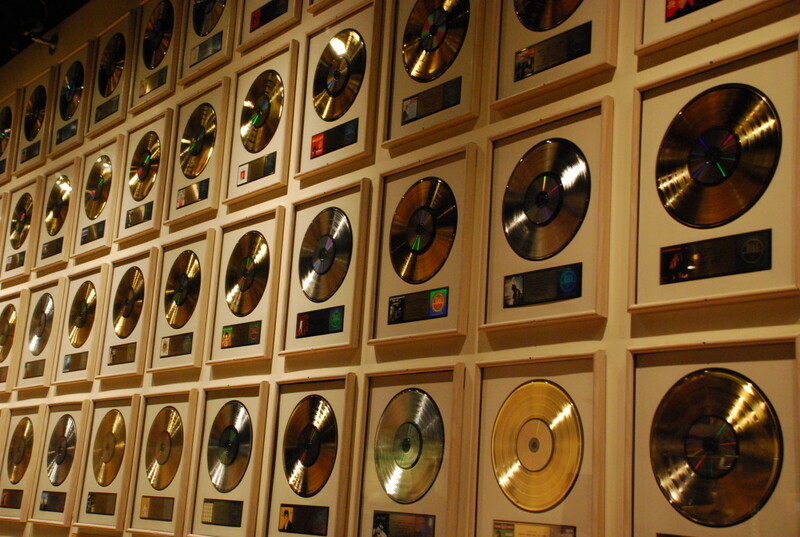 Could you be the next Gold record artist? The Recording Industry Association of America made it a little easier to go Gold, Platinum, or Diamond by announcing that digital streams of songs would now be included in the metrics for determining amount of records sold. On today’s Rock it Out! Blog, Sami decides to go for the Gold and composes an original piece that he hopes will be shared and streamed by enough people to warrant some love from the RIAA. While you stream and share the video using the hashtag #RIOBGOLD, let us know your thoughts on the RIAA’s decision in the comment section. 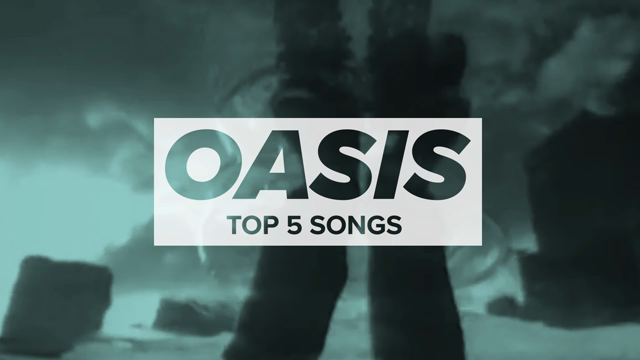 Other headlines covered on today’s episode include where you can hear two new songs from Queens of the Stone Age, new music videos from David Bowie, The National, and Deftones, and Courtney Love touring as a solo artist.